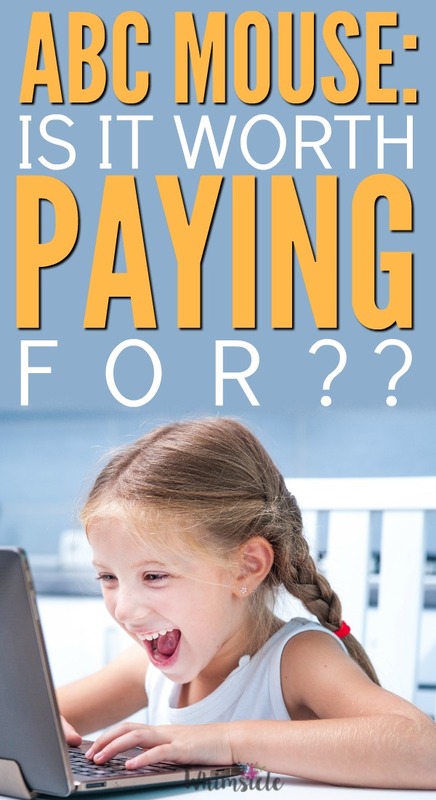 ABC MOUSE: Is it worth paying for? 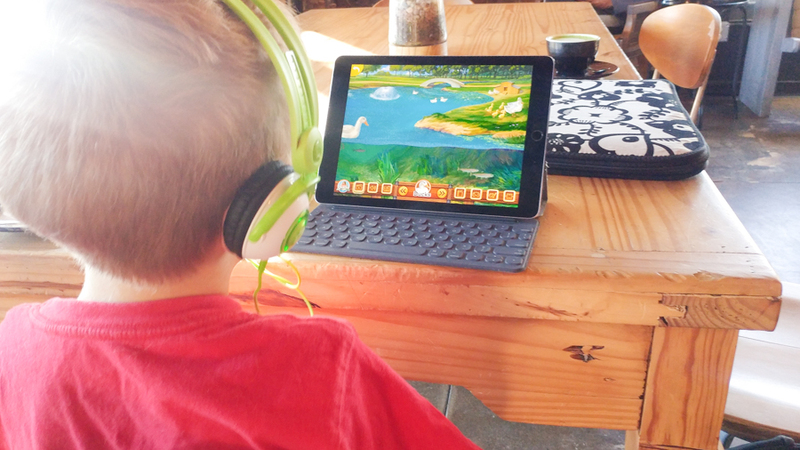 With all those free apps for preschoolers out there, is it really worth paying for ABC Mouse? Here’s everything you need to consider. For review purposes, ABC Mouse provided me with a complimentary year subscription for my son. Also, as a heads up, the links in this post may be affiliate links – meaning I earn a small commission if you decide to purchase. However, it costs you nothing extra. All opinions here are my own. I appreciate your support! 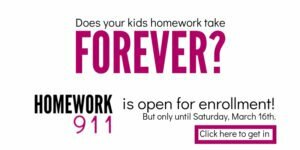 You want your kids to have the best opportunities and succeed in school. So, let me tell you a secret. One of the best ways to improve kid’s skills is to make learning fun. But how can you do that as a busy parent? Can you believe my son begs me to play ABC Mouse? It’s actually my secret weapon for staying in bed just a little longer in the mornings…. And I know that when he plays, he’s not only having fun but also strengthening his reading and math skills. It’s a pretty big win-win. I want you to have this same victory in your home. But before I get into all the nitty-gritty, ABC Mouse is a program you NEED to try out for yourself. As a special gift for you, go right here and grab a whole month of ABC Mouse for free. Got it? Good. Let’s get started. I’ll give you rundown of everything you can expect. My first time on, I logged in and created a profile for my four-year-old son, Erik. The whole process was pretty simple. I created an avatar for him. Then, I went right to the assessment section for parents. I’m a lover of data, data, data and I wanted to see exactly what my son knew. Yes, testing… this will be fun! Ya… my child didn’t think so. ABC Mouse has about 10 tests each taking about 5 minutes a piece. My son only had the patience to sit through one. One!?! Ack! How will I get my data? Oh ya… I can be intense. 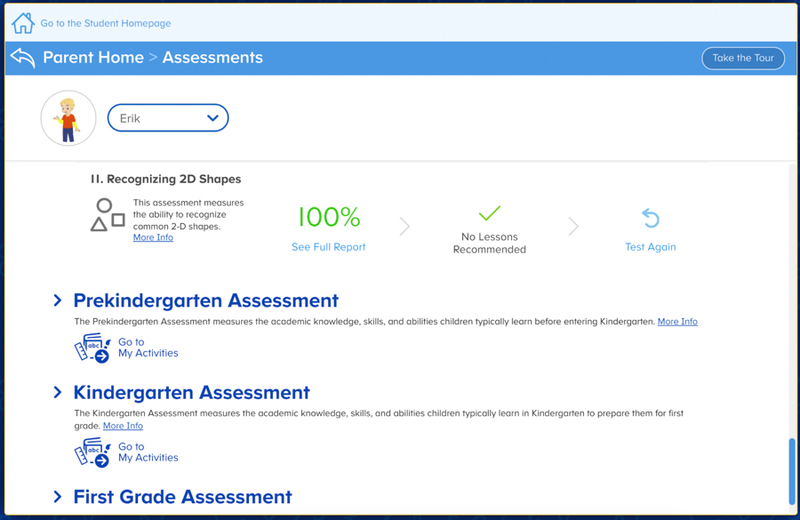 The good news is that ABC Mouse does not need your child to complete all the assessments to maximize his learning experience. Since I know that adaptability can be an issue for me and also that forcing my son to do something is a sure fire road to him hating it… I gave up some control. 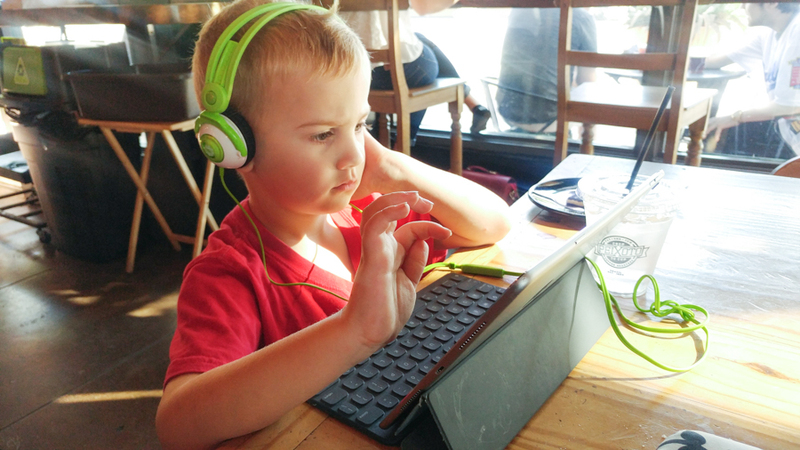 We started on his Learning Path – which is basically a set of activities aligned to skills in his grade level. We watched a song, traced a few red “A’s” and then my son found an activity he could latch onto it. And oh, did he do a ton of puzzles. Thankfully, I didn’t push it. Because soon he burned out on puzzles and went to the library. He found a book on the Golden Gate Bridge in San Francisco. Remember how we used to have books on tape that told us when to turn the page? 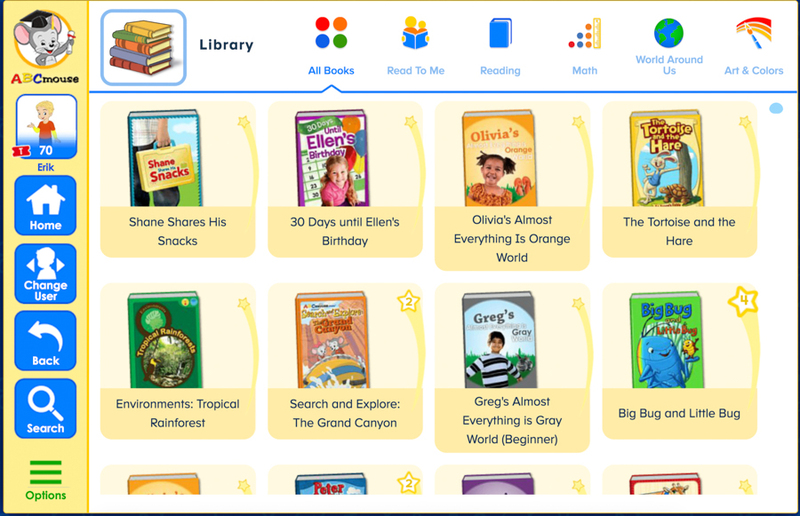 This ABCMouse.com library is the digital equivalent. He read the Golden Gate Bridge book so much that he can recite it pretty much from memory. Here I was patting myself on the back. My four-year-old son knows all about the Golden Gate Bridge AND where to find San Francisco on a map. That’s when I began to love ABC Mouse. But since I know might be skeptical, let’s start with a few obvious drawbacks of the app. That way, if they seem too big for you, you can stop reading now. If you want to travel and don’t have data or WiFi, the app will not work. It derives all of it’s curriculum from an extensive online collection. That doesn’t work when you are in the car pickup line waiting for big sister to get out of school and don’t have a data connection. It does make the perfect activity if you want to go chill at a coffee shop though. I did this recently and got to work for a full 20-minutes before my son tapped me on the arm wanting to leave. 20 minutes of complete concentration magic. As a mom, you know how much of a gift that is. Anything new with kids can be stressful. Especially if you have a strong-willed child. How dare you suggest such an unreasonable possibility. Like me, you might feel that you won’t get the full benefit of a purchase if you don’t take advantage of everything it has to offer. It’s like your stressed-out Dad at Disneyland. Pretty soon, amped up on churros, every single child in the family melts down, the exhausted parents hate the vacation and no one goes to Disneyland again. Instead, when we become less focused on the outcome and more intentional about living in the moment everyone has more fun. That’s how to approach ABC Mouse. For your child to get the most benefit out of it, you need to leave her to explore it at her own pace. Oh my goodness, the library of cool books on ABCMouse amazes me! Not to mention that every single book is tied to an academic skill such as geography, or comparing the size of objects or learning more about penguins. 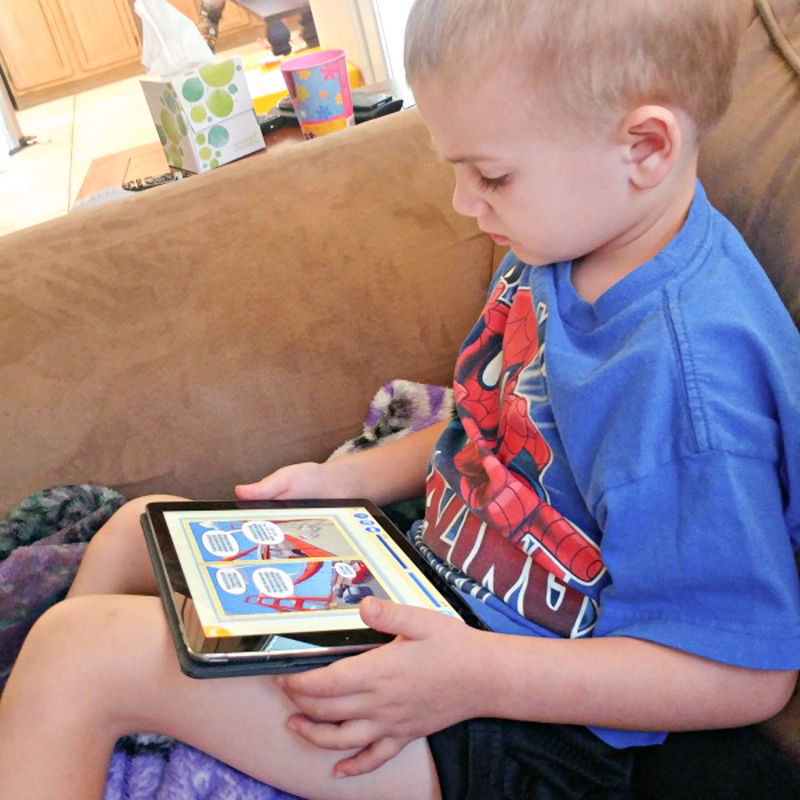 My son chooses one and then the app reads it to him – highlighting every word as read and turning the page. There’s even music built in. The Golden Gate Bridge book included a song sung by the three mice: A-B-C, 1-2-3 and Do-Re-Me. Cute, right? As much as I tout being academically driven, I do hate this current testing culture. Many teachers are forced to teach to the test. Their jobs and paychecks are tied to whether their students master reading, writing and math. As a result, science, social studies, art and music are rarely taught. ….learn how to take care of the classroom pet. I love data. I’ve said this before. What’s very cool is that ABCMouse adjusts its activities to your child’s level. If you find that in one of the assessments, your son can’t tell more from less, you can choose to assign him fun games that help him develop that skill. You can also tell his preschool teacher – or future Kindergarten teacher – what skills challenge him so can reinforce those skills in the classroom as well. 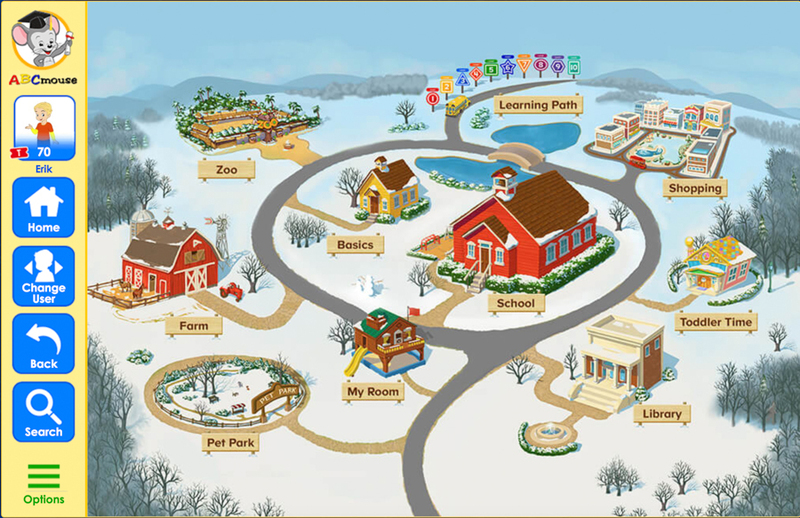 In fact, ABC Mouse has a curriculum designed for kids from 3-years-old all the way to 2nd grade. It’s how ABC Mouse and the classroom can magically meld together into a scrumptious grow-kid’s-academic-potential sundae. I really didn’t need to yell at the TV whenever an ABCMouse.com commercial came on. In fact, I apologize. Overall, we love our ABC Mouse subscription. More than anything else, using it has increased my son’s interest in the world. He wants to travel and learn more about penguins because of his experiences in the app. If you haven’t yet, go sign up for your free 30-days of ABC Mouse.